Sometimes I just can’t breathe if I think about it for too long. 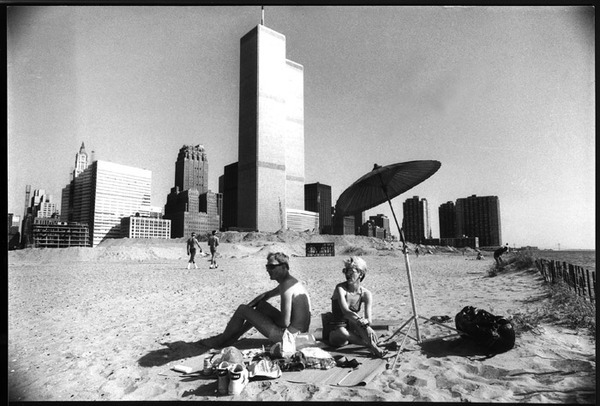 Not only is it the towers, but in remembering the landscape when it was possible to walk on the landfill beach at the edge of the Hudson where it felt more like an end of the world place than a city. 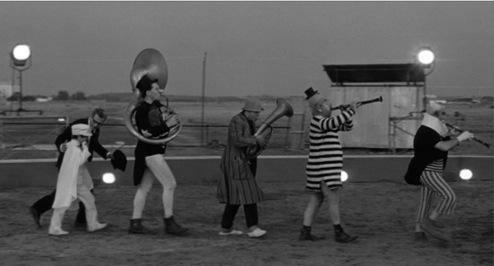 A landscape inspired by Fellini, in a New York that still had roughened edges with none of the cleanliness of our current patina of Disneyesque public spaces. Yes. Life moves along. But for some of us the Twin Towers still informs out sense of who we are in a world that seems to have become that much meaner in the void of their absence. As always, I choose peace.